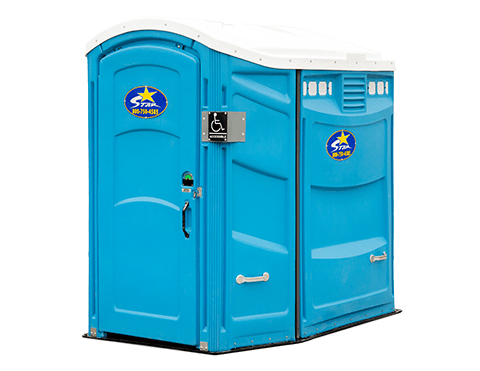 At Star Sanitation, we provide our customers the best portable restrooms available. From Elegance to Agriculture, and everything in between; you can be assured Star has something for everyone. Star Sanitation can provide a multitude of services and equipment. Whether it’s a concert, fundraiser, sporting event, festival or wedding. We have the right equipment to fit any budget. Let our customer care team help design your next event. Efficiency and safety go hand in hand in the field. 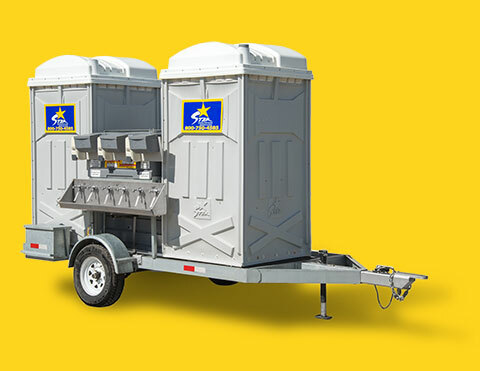 Star Sanitation leads the industry with both when it comes to portable toilets. We custom design our units to meet all current Food Safety regulations and exceed customer expectations. When it comes to the construction site, no one works harder than the porta-potties. Let Star Sanitation manage the dirty work on your next job. Planning a party at your home, ranch or private venue? Star Sanitation has a handle on the restrooms. Call our customer care team for the right toilet at the right time. 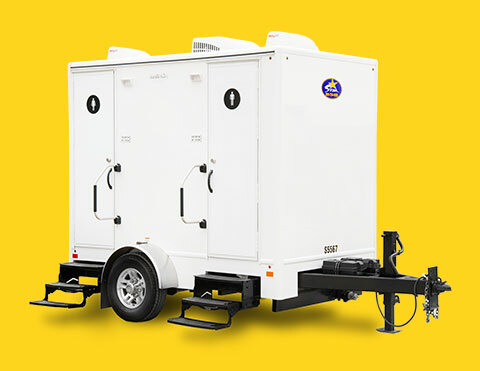 At Star Sanitation, we offer a wide range of equipment options to fill the needs of your event. Contact our customer care team with questions regarding your next event. We are here to help. Star Sanitation Services is honored to serve the agricultural and special event markets. Our professional team has over 30 years of experience in the sanitation field. Our attention to quality control, detail, cleanliness, condition of our units and customer satisfaction is second to none. Star takes the pro-active approach to conducting business and customer service instead of the reactive approach. We conduct business in a professional manner and look forward to servicing your sanitation requirements. In order to provide you with an accurate estimate. Please provide us with as much detail as possible. For immediate assistance or emergencies call our Customer Care Team @ 800-750-4585. 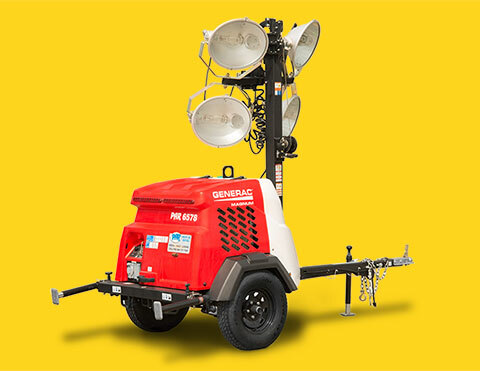 Do you need portable light tower?